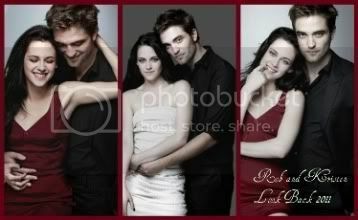 RobStenation: Cosmopolis and On The Road Officially Going to Cannes 2012. Cosmopolis and On The Road Officially Going to Cannes 2012. 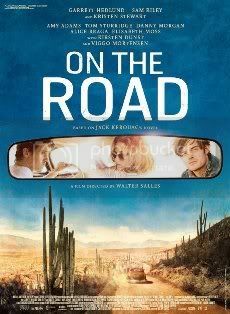 EdC_officiel Competition : ON THE ROAD by Walter SALLES. 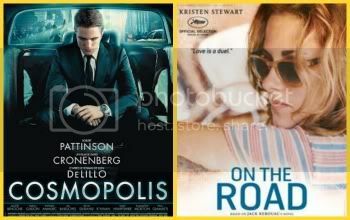 Its now official, 'Cosmopolis' and 'On the Road' are both included as FILMS IN COMPETITION at the 65th Cannes Film Festival! 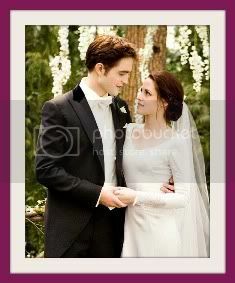 Congratulations to Rob and Kristen! 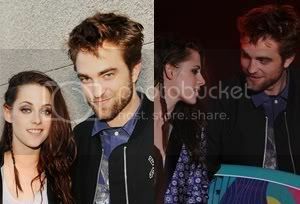 We're all so proud of you! 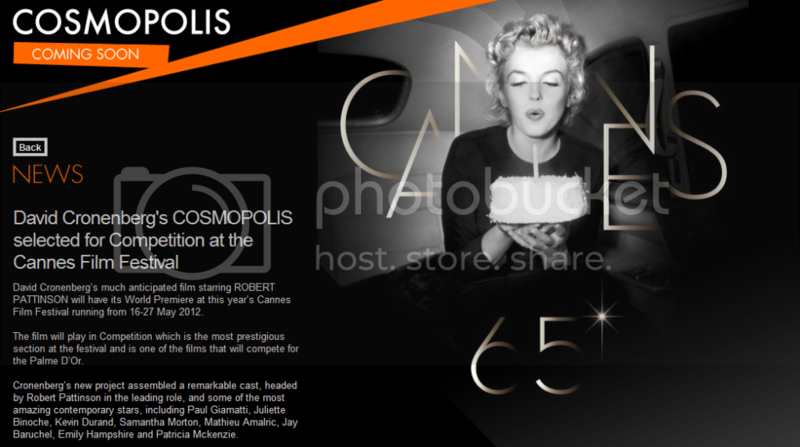 According to Cannes Official Site - Official List Cosmopolis is 1hr and 45 mins and On the Road is 2 hrs and 20 mins. 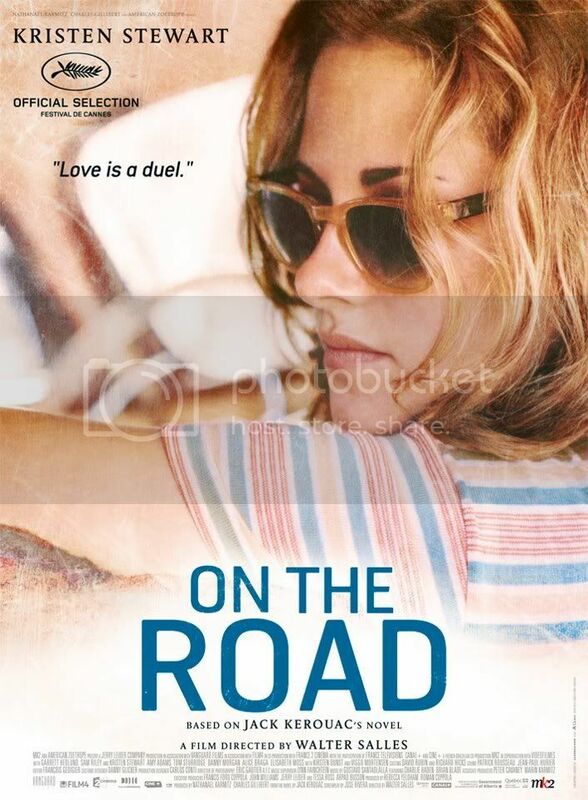 OTR Facebook ON THE ROAD in Official Selection for 2012 Cannes Film Festival. 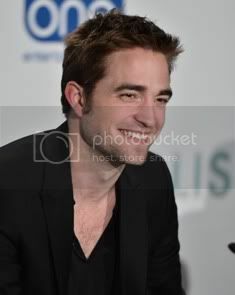 David Cronenberg’s much anticipated film starring ROBERT PATTINSON will have its World Premiere at this year’s Cannes Film Festival running from 16-27 May 2012. 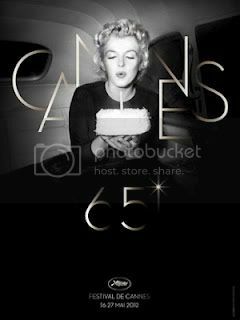 The film will play in Competition which is the most prestigious section at the festival and is one of the films that will compete for the Palme D’Or. 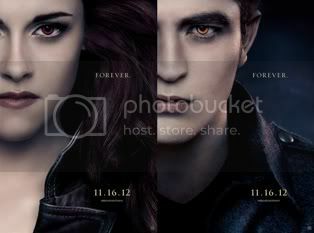 Cronenberg’s new project assembled a remarkable cast, headed by Robert Pattinson in the leading role, and some of the most amazing contemporary stars, including Paul Giamatti, Juliette Binoche, Kevin Durand, Samantha Morton, Mathieu Amalric, Jay Baruchel, Emily Hampshire and Patricia Mckenzie. 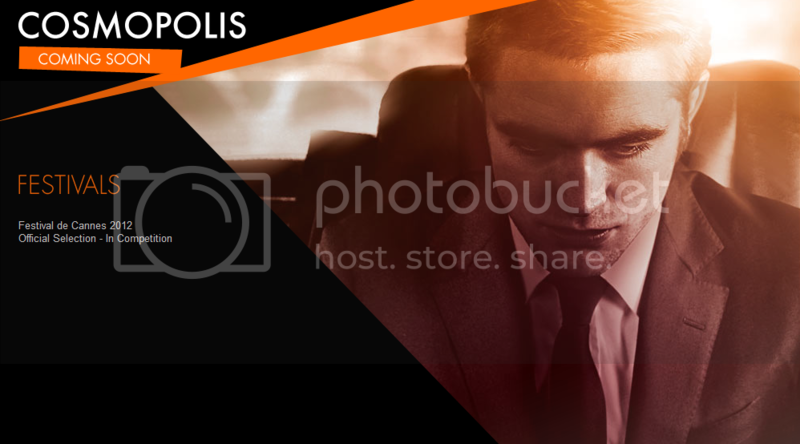 World famous Howard Shore, and Oscar winner composer for the “Lord of the Rings” trilogy soundtrack, is also involved in COSMOPOLIS, as well as David Cronenberg’s regular cinematographer, Peter Suschitzky, renowned for his works in “Empire Strikes Back” or “Crash”. 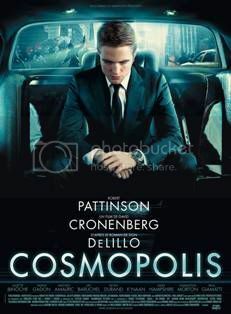 COSMOPOLIS is an adaptation of Don DeLillo’s story about a 28 year-old billionaire who crosses Manhattan for a haircut.